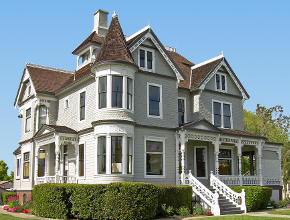 I'll inspect the home's structure, systems and components - inside and out - from the foundation to the roof, using the latest tools and technologies. As a state-licensed Certified Professional Inspector® trained by the International Association of Certified Home Inspectors (InterNACHI) and Inspection Certification Associates (ICA), I adhere to a comprehensive Residential ﻿Standards of Practice﻿. Your pool and spa require proper maintenance and regular inspection so that you can enjoy them for years to come. 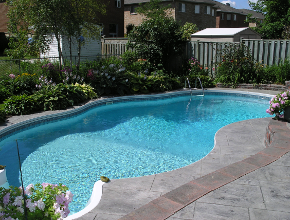 Your pool maintenance professional is responsible only for your pool's chemistry and cleanliness. Using a comprehensive checklist, I will inspect your pool and spa for all the other items that will ensure their proper condition and function, as well as your family's safety. Private wells that are constructed properly are usually safe, but problems can occur that can introduce contaminants into the water supply. I'll check your private well for basic structural issues and take a sample to test it for lead, microbial pollutants, and dangerous chemicals. Although radon is a naturally occurring gas in our environment, it is also the second leading cause of lung cancer deaths in the U.S., according to the surgeon general. Nearly 1 out of every 15 homes is estimated to have elevated radon levels. The surgeon general and the Environmental Protection Agency recommend testing all houses. Millions of Americans have had their homes tested for radon, and you should too.